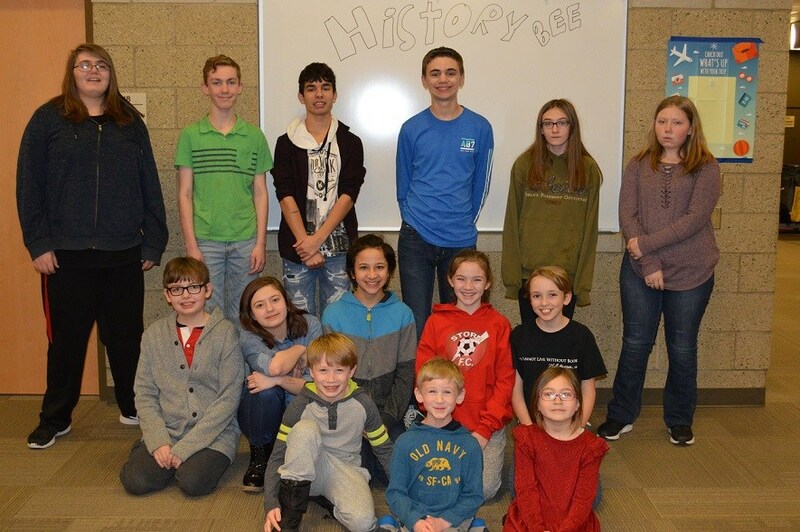 Cheney Middle School and Westwood Middle School have both been working on their respective History Bee Clubs since the fall. 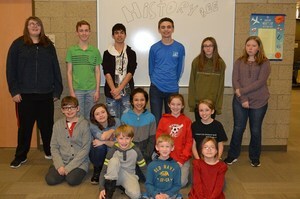 After a lot of hard work, the students took an online test to qualify for the regional competition in Seattle. All of the students who took the test qualified! Several students made the trip with their parents. Eighth graders Kady Cullen and Caroline Williams from CMS earned medals, and eighth grader Alex Bowman from Westwood also medaled. All three qualified for Nationals in Atlanta, Georgia and are considering competing there in June. Westwood seventh grader Katelyn Verstrate competed in Seattle and did a nice job as well!